Beautiful End-Unit! 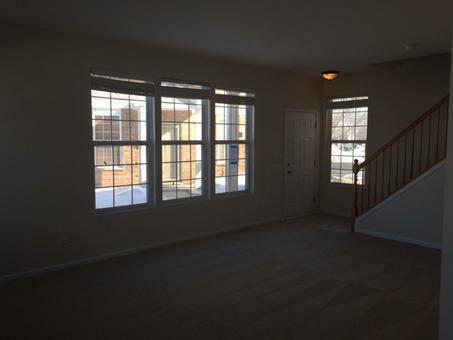 3 Bedrooms, 2.1 Baths! Eat-in Kitchen w/ 42" Cabinets! Fresh Updates include; New Paint, New Carpet and New Appliances! This is a Fannie Mae HomePath Property!